Water has always been the source and starting point of life. 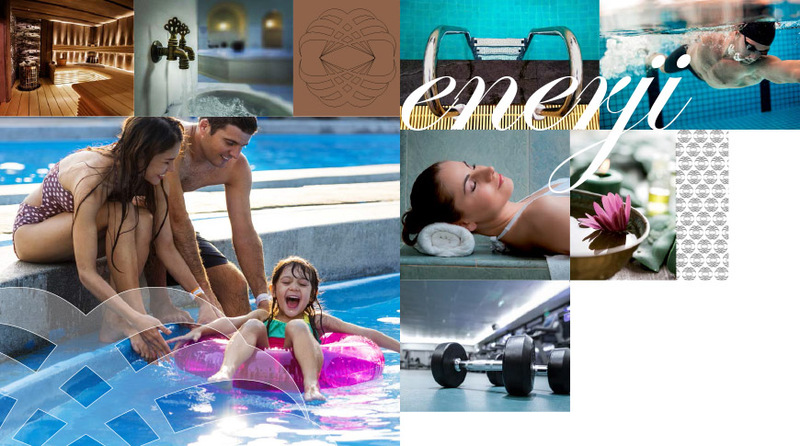 Indoor-outdoor swimming pool and the unique Spa centre in Meydan Ardıçlı brings the life energy of the water to you. While the life is flowing down like water, all you need to do is to fill each brand new day with your dreams.